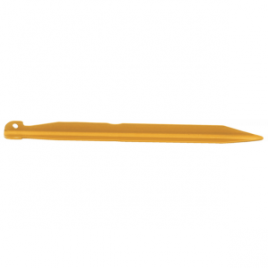 Exped V-Peg S Stakes are light and slim with a V profile. 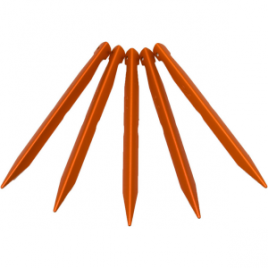 They’re ideal for rocky terrain. Check Amazon’s prices. Check eBay’s prices. 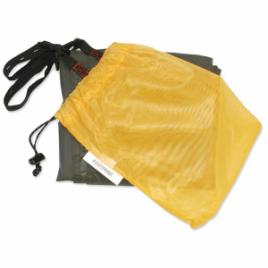 Taffeta nylon with 3,000 mm water column protects tent and vestibule. Doubles as tarp. 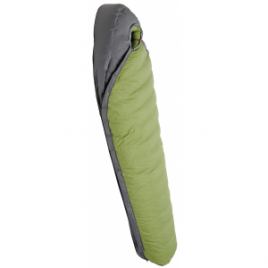 For use with the Exped Venus II Tent Check Amazon’s prices. Check eBay’s prices. 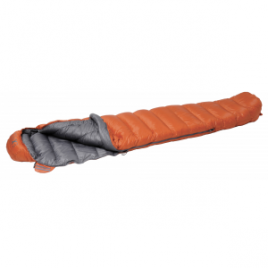 Venu III Footprint: Taffeta nylon with 3,000 mm water column protects tent and vestibule. Doubles as tarp. Check Amazon’s prices. Check eBay’s prices. 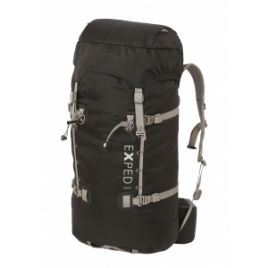 The Exped Vertigo 45 Pack is a robust alpine mountaineering pack loaded with features. With a removable hipbelt and an extendable top pocket, the Vertigo 45 is extremely versatile and functional. Check Amazon’s prices. Check eBay’s prices. 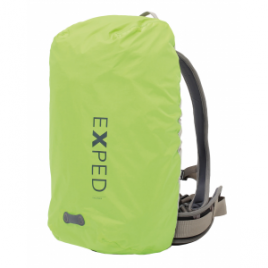 The Exped Vista Organizers are transparent and weatherproof. 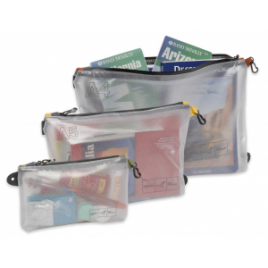 They come in three sizes from small to large and hold anything from valuables to documents, maps, books, pens or toiletry items. Check Amazon’s prices. Check eBay’s prices.